And we don’t mean what we say. And then say nothing good. Being busy is the craze. But what is so important? That we don’t really talk? Why don’t we make time? Instead of running, we could walk. And rely on our trust. And look eye to eye? 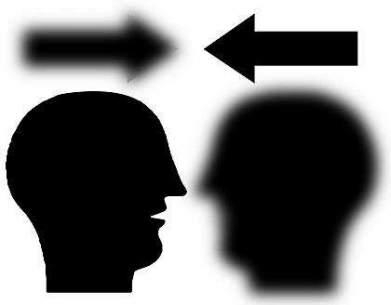 We truly listen and not freak. So lets not be so behind. to the ones you love so dear. we all want and need. for life there’s nothing to hide. 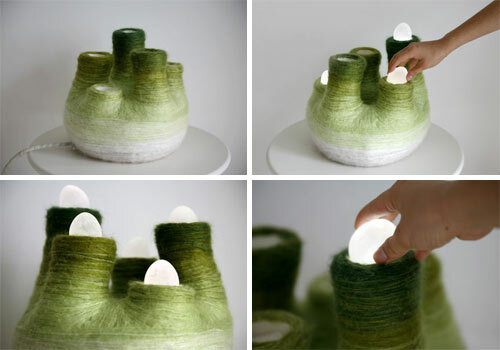 Oshibe mean “stamen” in Japanese, and was what inspired Tomomi Sayuda to create this nest/music box/lamp/creative plaything. 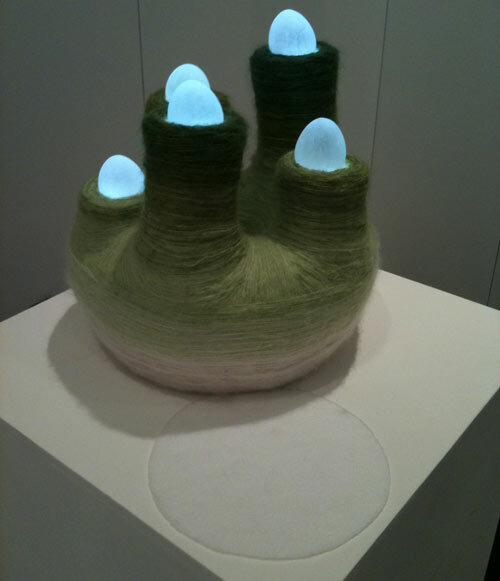 Also inspired by eggs, plants, light, and the moon, Sayuda created an interactive sculpture for both children and adults. When you place the eggs on the stamens, the eggs light up and music is played. Each stamen plays a different sound, and the sounds change according to the number and position of the eggs. Ok….Im at work….its dead quiet….bored…hot…..